"Take care of your mind, body and spirit and you take care of the world." 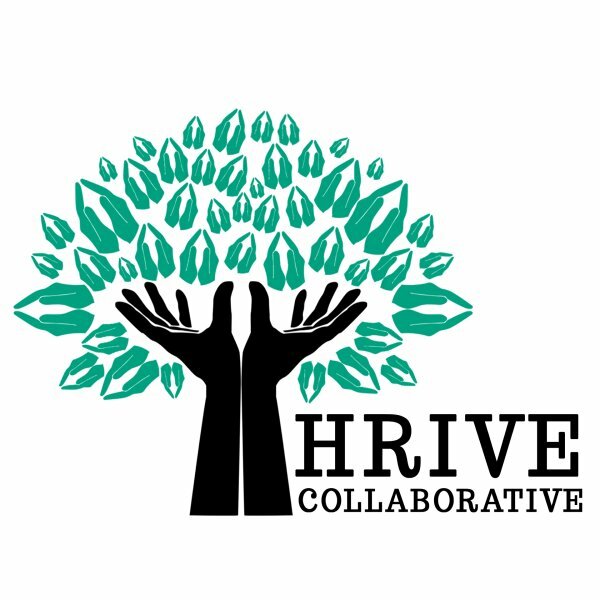 Thrive Collaborate e-magazine is a resource to betterment. Over 34K reads of this publication. Add your content to Klusster and reach more people online! Does it matter where you take a doula training facility? Supporting women, children & families as a whole . Sacred Journey is a space where multiple modalities are found to assist women and their journey through life. It can be overwhelming not knowing the way. Life provides suffering, Healing requires help. It is what you do along the way that matters. "I am capable of success in all things." The positive words we use to describe our inner self will align with our outer world as we begin thriving outloud. Hypnosis recordings can be a dramatic and powerful way for us to trance-form our lives in new and better directions. ENJOY!!! What’s easier than sitting down and just hearing what a person has to say right? Wrong. Without a doubt our thoughts exist in some kind of form, and in a real way. The term Thought Field Therapy is most appropriate to what we are doing. Let's have a look at some of the things we can do to help combat being Overfed, Undernourished, Stressed Out & Toxic. But fear no more, be proactive and prepared this season with a few tips and tricks that will help you and your family get through with minimal damage.